F.lux, developers of the app that makes your display adapt to the time of day, has issued a statement following Apple'sunveiling of Night Shift. Although available for jailbroken iPhones, f.lux was rejected from the App Store and after users started sideloading the app, Apple told them to shut down their iOS version. Now that Apple has unveiled Night Shift, essentially their own version of f.lux, the reasoning behind the company's opposition to the app is now clear. In its response, F.lux said that it's proud to be "original innovators and leaders in this area" and called on Apple to allow their app on the App Store. 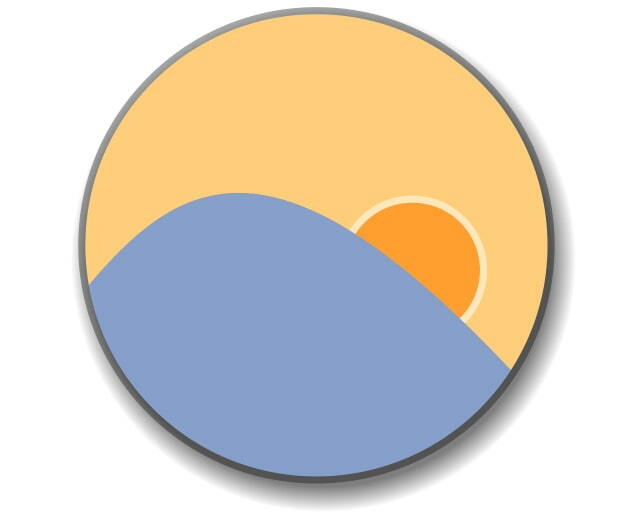 Today we call on Apple to allow us to release f.lux on iOS, to open up access to the features announced this week, and to support our goal of furthering research in sleep and chronobiology. As we continue to innovate and improve upon our ideas, we remain hopeful that we will have the opportunity to offer our best, new work to everyone who wants it. Considering Apple's objections to f.lux in the past, it seems unlikely they will now let the app in; however, you can follow iClarified on Twitter, Facebook, Google+, or RSS for updates. You can also sign this petition to allow f.lux on iOS.